Surprisingly enough, many market participants still ignore counterparty risk, which is probably the biggest risk any company in the financial trading space can face. In the OTC market in particular, counterparty risk is enormous. By failing to vet your business partner thoroughly, you may be staring at uncovered liabilities very quickly. 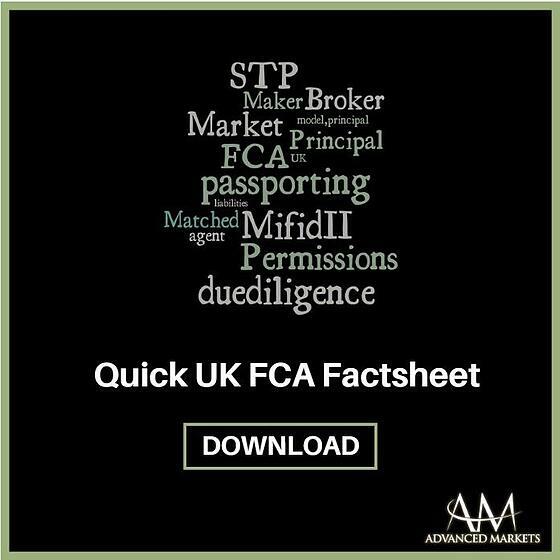 In this article, I will cover how to check the UK FCA register and verify whether a company is regulated and what permissions it has. Please note that license verification is only one item in a list of due diligence checks that you need to conduct when selecting a counterparty. The first thing to note is whether the company is actually licensed by the FCA or if it is passporting its rights from another country to the UK. If the company is authorized in another country and is passporting or has a branch you will see EEA authorized under the status and address of the branch office in the UK if applicable. Under the module Regulators you will see in which European country the regulator for this company is based. What types of clients can the firm accept? Why is it important to pay attention to this? A lot of brokers claim to be “institutional only” because they want to create an image of a high-end brokerage house, however, a lot of times this is just a marketing move designed to attract a more sophisticated clientele by using a different product or package name. 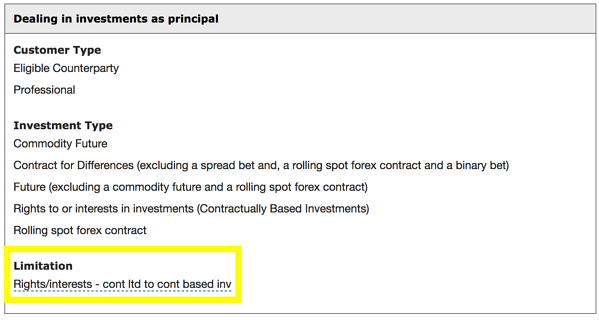 If the broker has the limitation “matched principal” listed here, it means that it is authorized to deal only as an agency broker (STP). 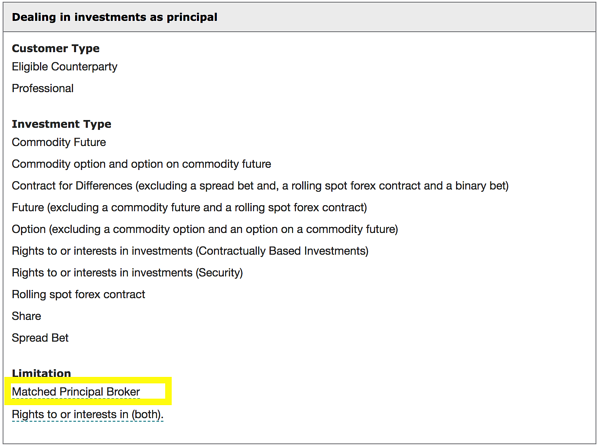 Is the Broker STP (Agency) or Market Maker (Principal)? This one is frequently misrepresented in marketing as brokers often claim that they do not take any risk and that they pass on all of their clients’ trades to the counterparties. To verify, go to the subsection of the module Permissions entitled Dealing in investments as principal. It will gain list the type of clients that a firm can accept, asset types it’s authorized to deal with, along with limitations/restrictions. What other brand names does this broker utilize?